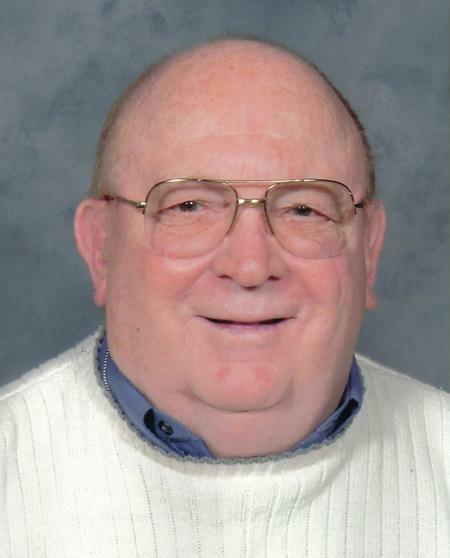 Frederick Ralph "Red" Henshaw, 78, of Springfield, died January 6, 2012 at Bronson, Battle Creek. He was born April 23, 1933, the son of John and Rena (Bestervelt) Henshaw in Kalamazoo. Red served his country during the Korean War in the U.S. Navy. He returned to the Kalmazoo area and worked at Upjohn Company as a chemical operator. He is survived by his daughter, Cheryl (James) Walhout of Kalamazoo; sons, Daniel (Kim) Henshaw of Portage; Curtis (Kelly) Henshaw of Wayland; five grandchildren; sisters, Linda O'Brien of Galesburg and Margaret (Walter) Heath of Kalamazoo; close friend and caretaker, Steven Angus of Springfield. He was preceded in death by his parents. Red enjoyed singing, listening to music cooking, baking and reading history. He also loved to paint, both watercolors and acrylics. In addition, Red enjoyed old cars and worked part time at Gilmore Car Museum. Services will take place 11:00 a.m., Wednesday, January 11, 2012 at Shaw Funeral Home, Rev. Robert Zuhl, officiating. Memorial donations may go to Humane Society of South Central Michigan. The family is being served by Shaw Funeral Home. 1940 census, Cooper Township, Kalamazoo County, Michigan; roll T627-1770, ED 39-13, page 10B, line #53, household #203.